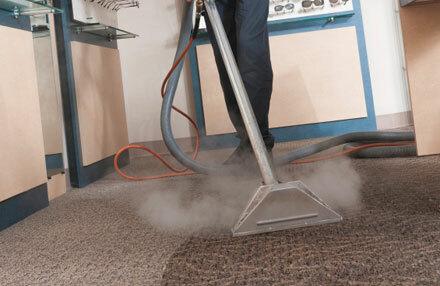 We provide various upholstery cleaning – vacuum cleaning, dust cleaning, shampooing and many more. 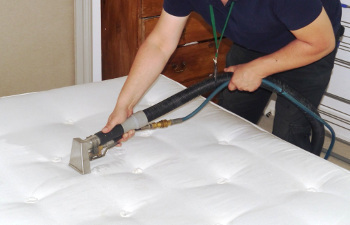 Upholstery cleaning requires detailed procedure in order to perform the best result of cleaning process. Our team will give consideration to every method and procedure, proper equipment and chemicals according to the kind of fabric or material. Throughout the cleaning process the team will examine and evaluate every detail in order to maintain the same quality of sofa or carpet after the cleaning. 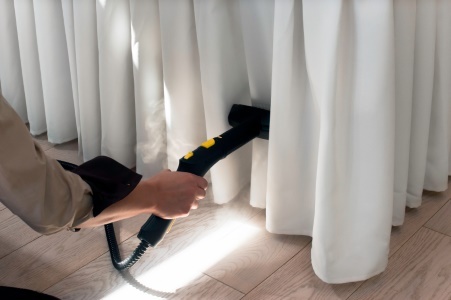 Our Dry Cleaning Techniques for your upholstery on regular intervals will help to restore the fresh look and extend the life of your curtains, sofas, armchairs, and mattresses. Our environmentally friendly, green cleaning solutions ensure complete customer satisfaction in the comfort of your own homes. Our Steam cleaning technicians are equipped with the most advanced machinery to provide upholstery steam cleaning and upholstery dry cleaning.